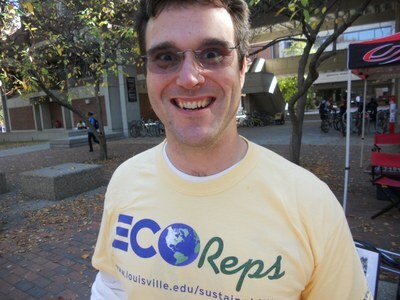 We'll kick-off the new year with a discussion with EcoReps Director, Dr. Brian Barnes, about what it means to serve as an EcoRep and to become a representative for sustainability on campus. This fall, we'll continue our series of in-person workshops each month on last Fridays at noon in Ekstrom Library room W210. Join us for lunch and bring your reusable plate, utensils, and cup to minimize waste!